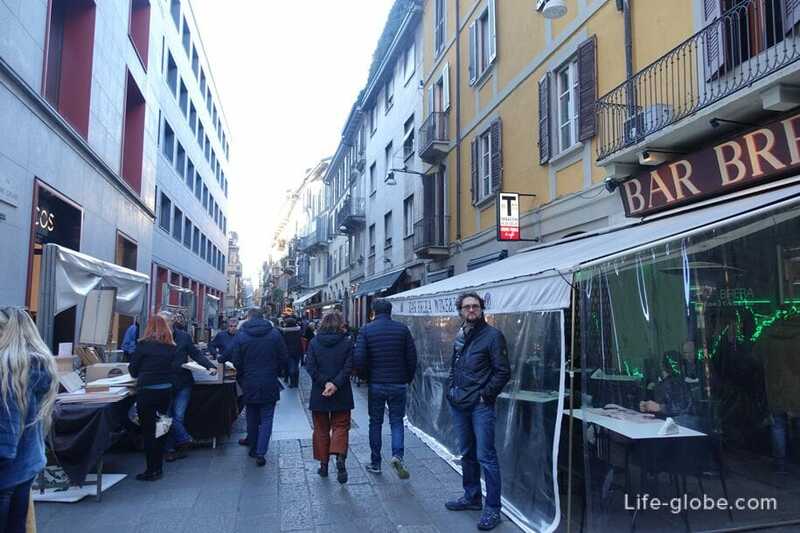 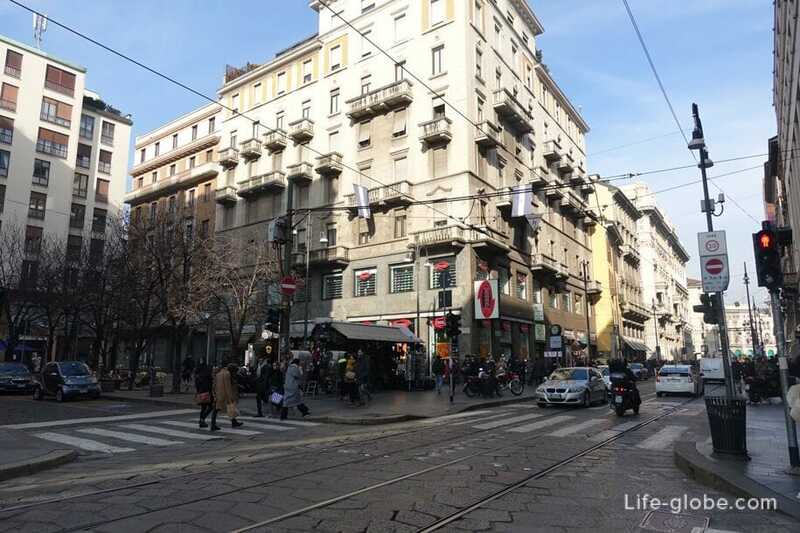 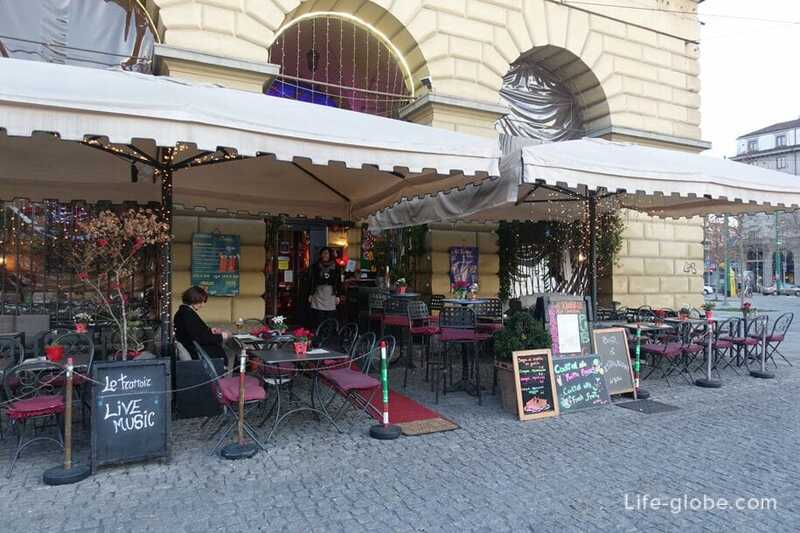 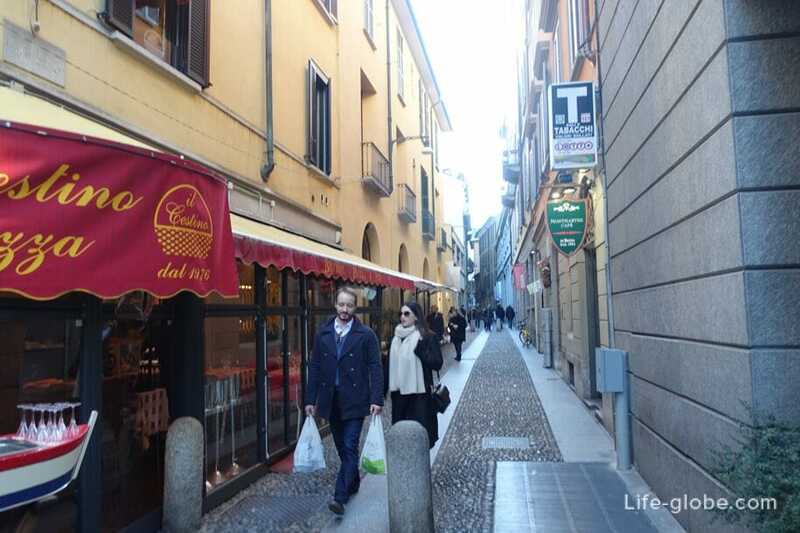 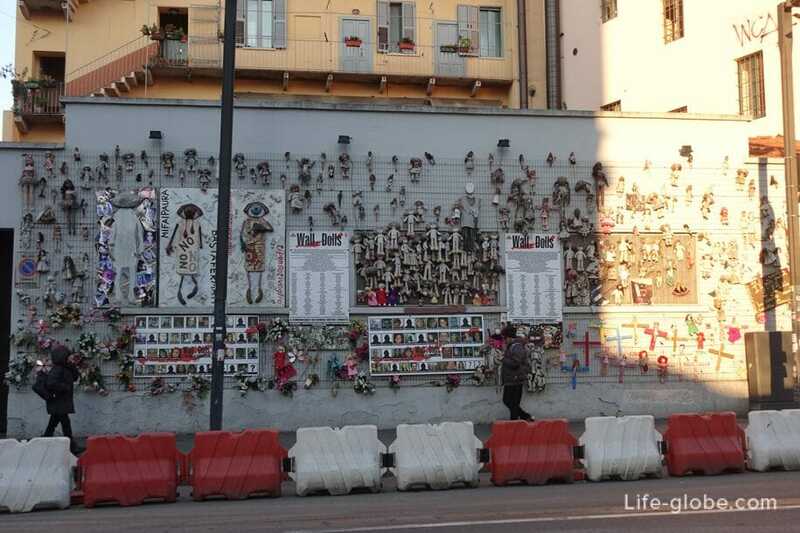 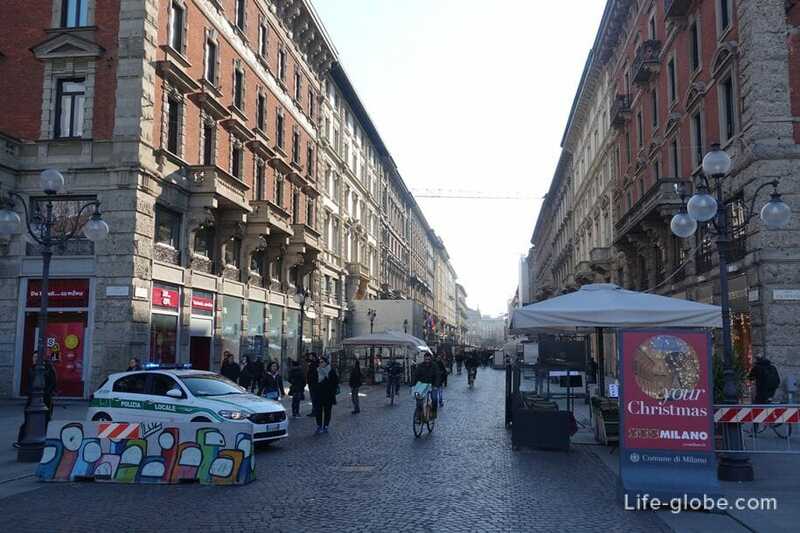 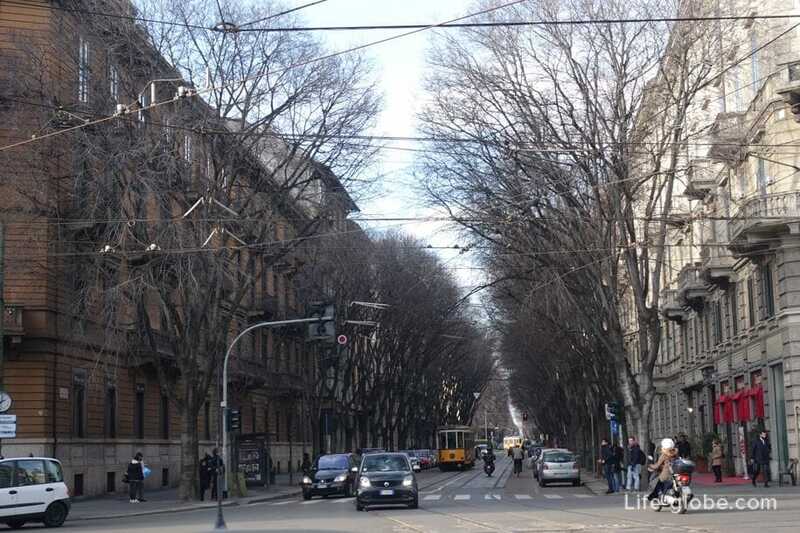 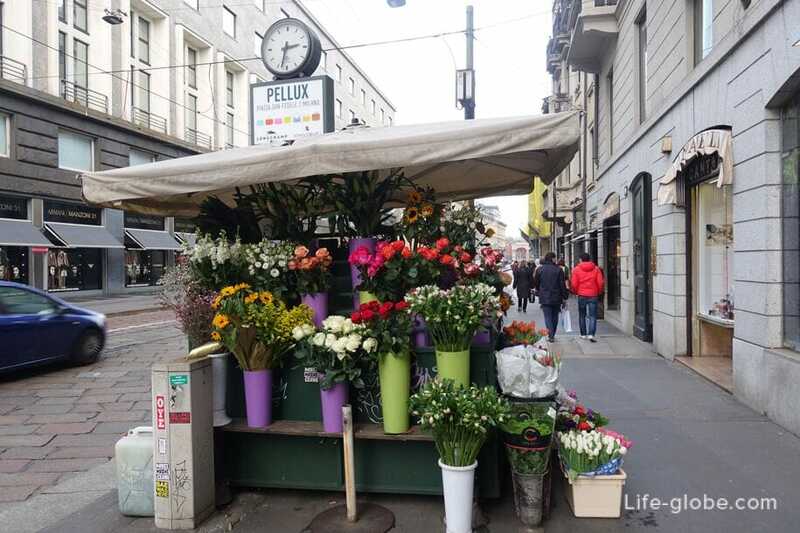 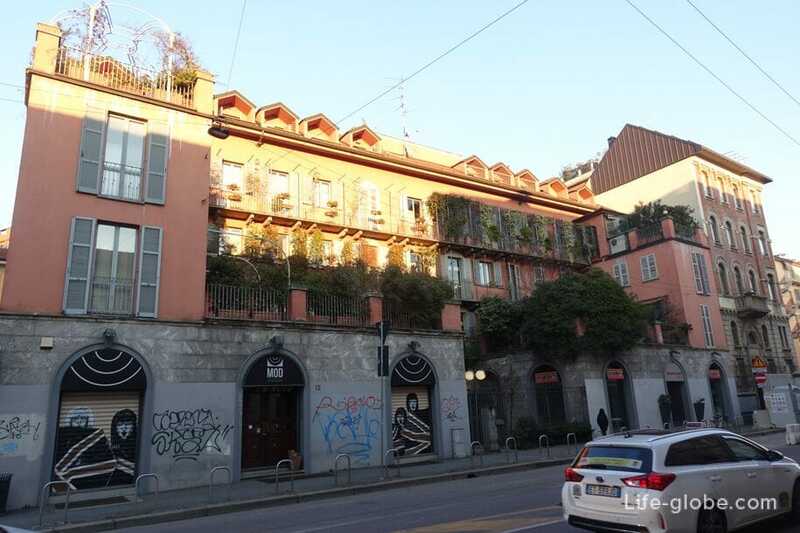 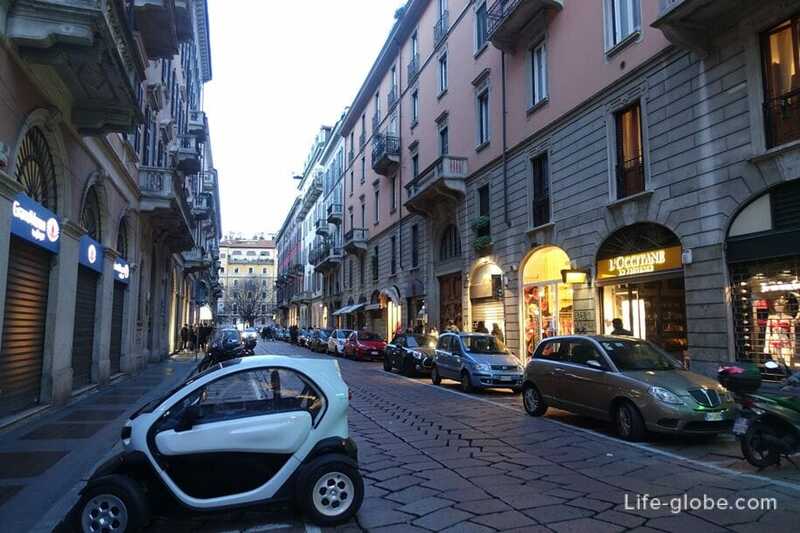 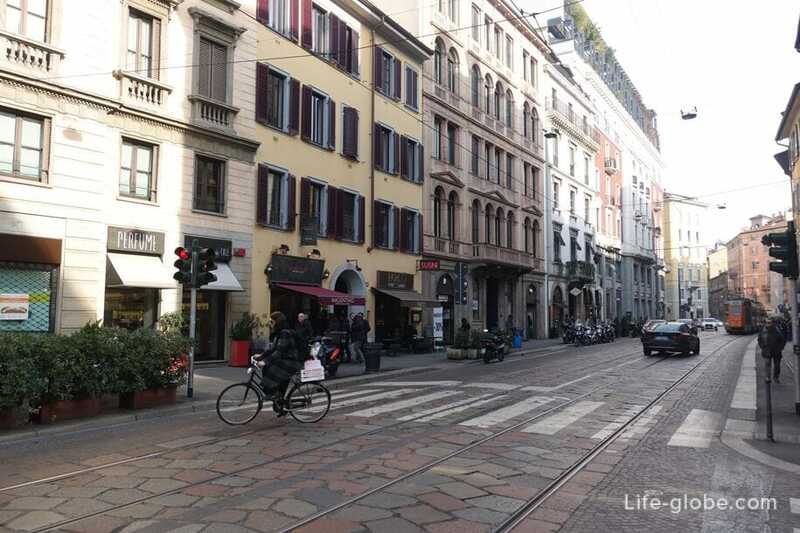 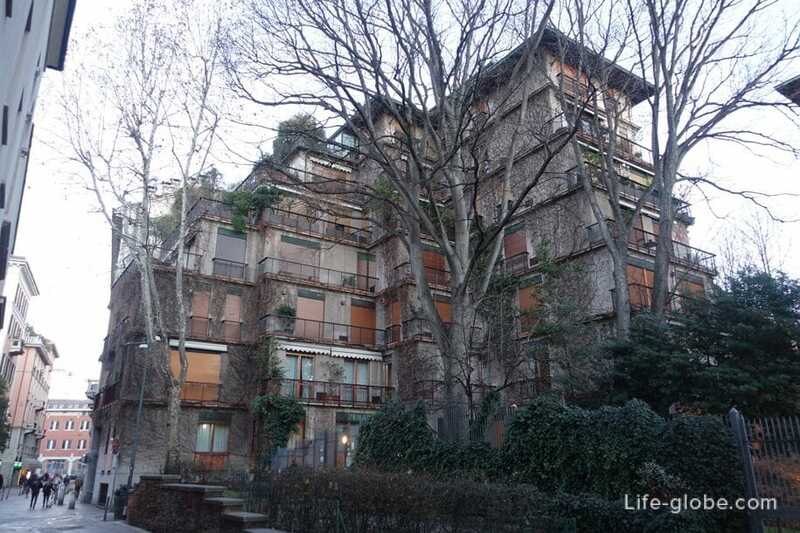 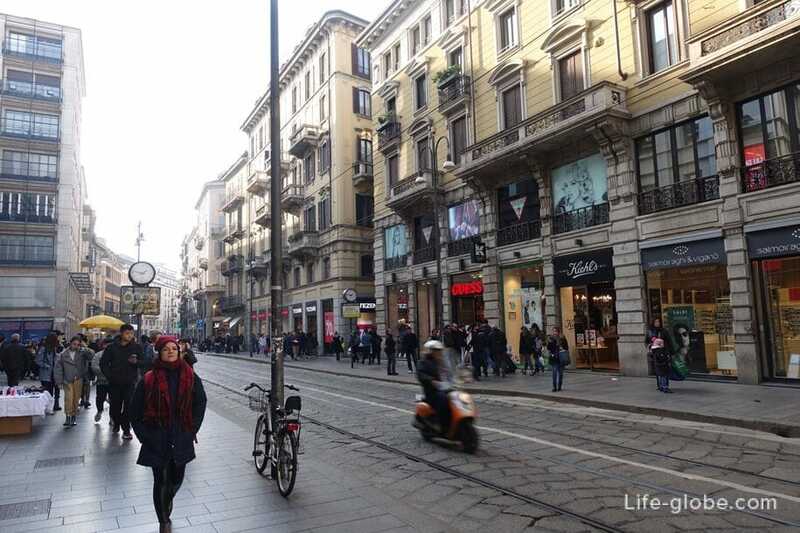 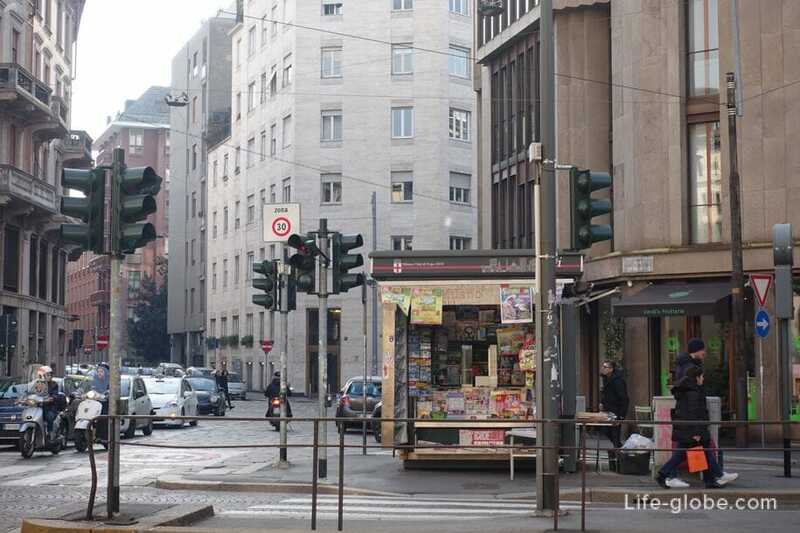 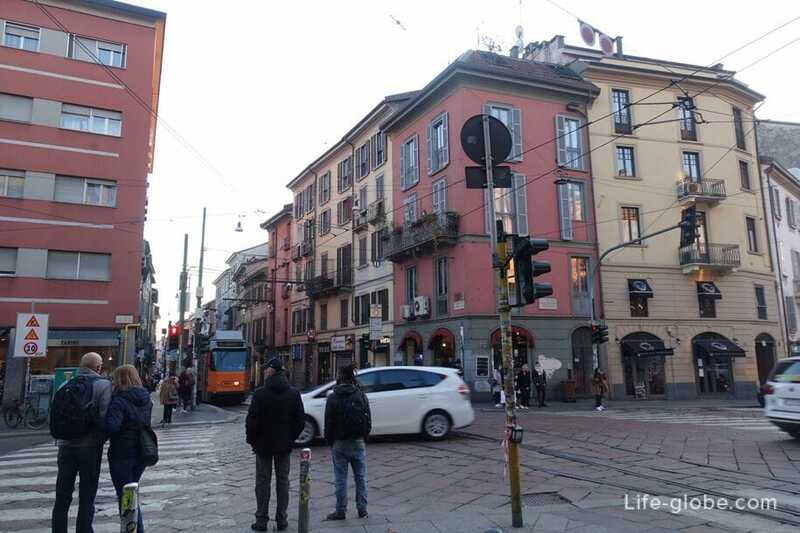 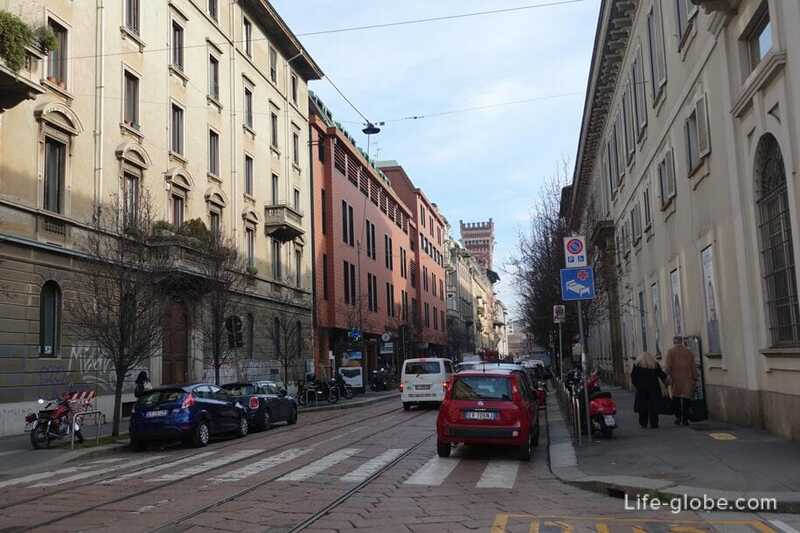 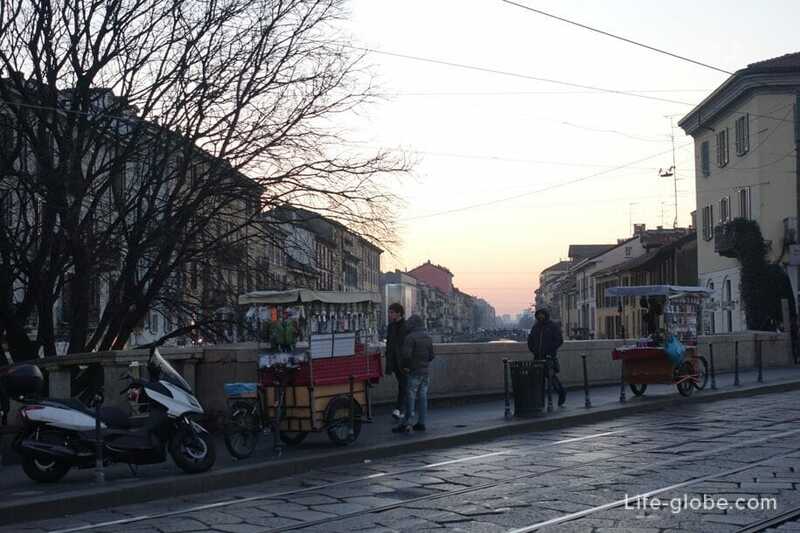 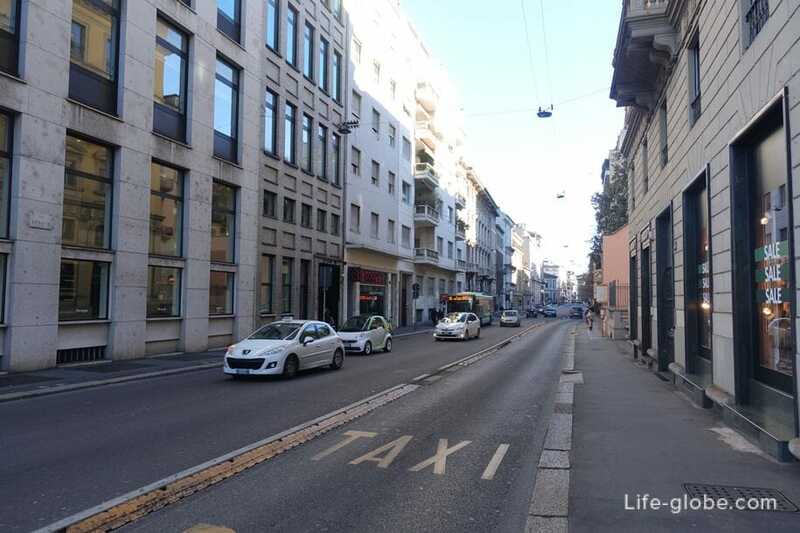 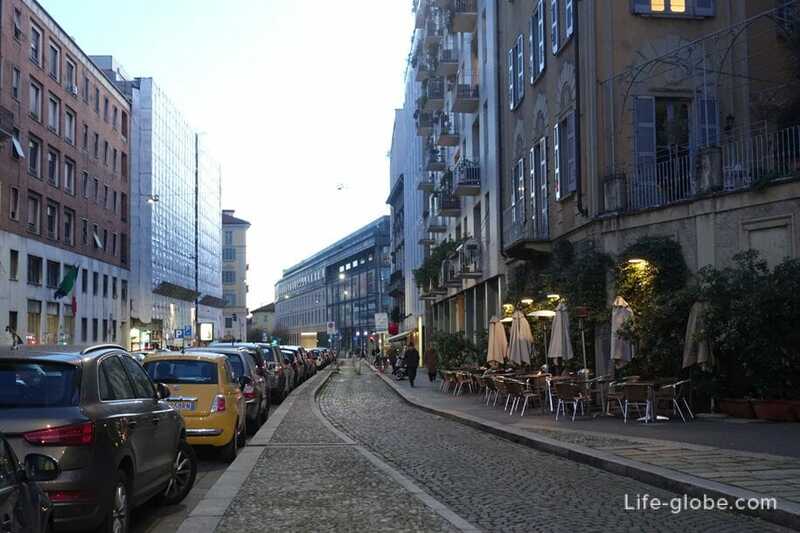 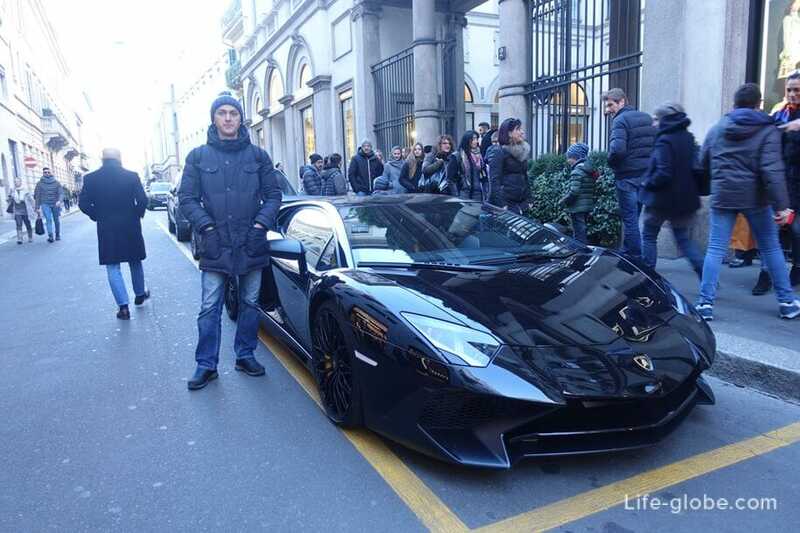 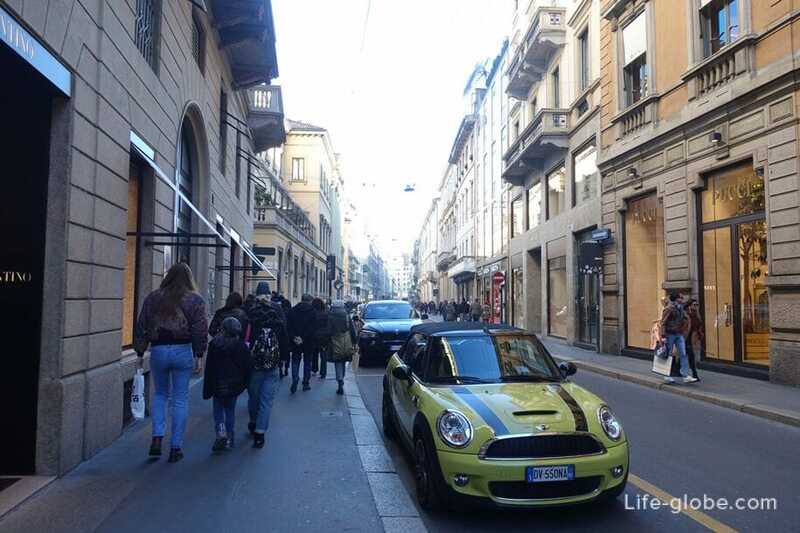 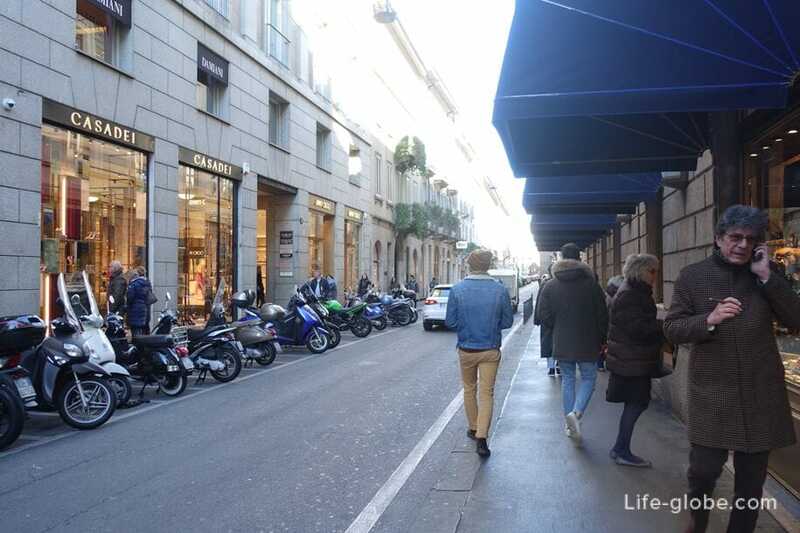 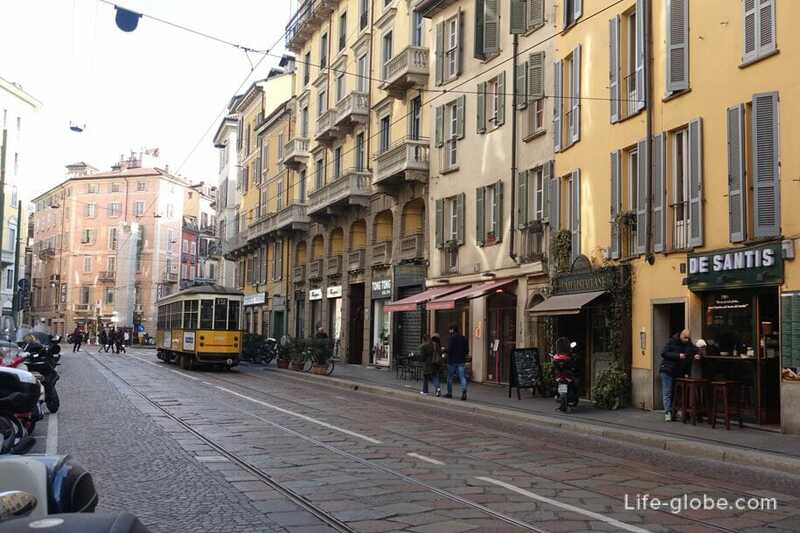 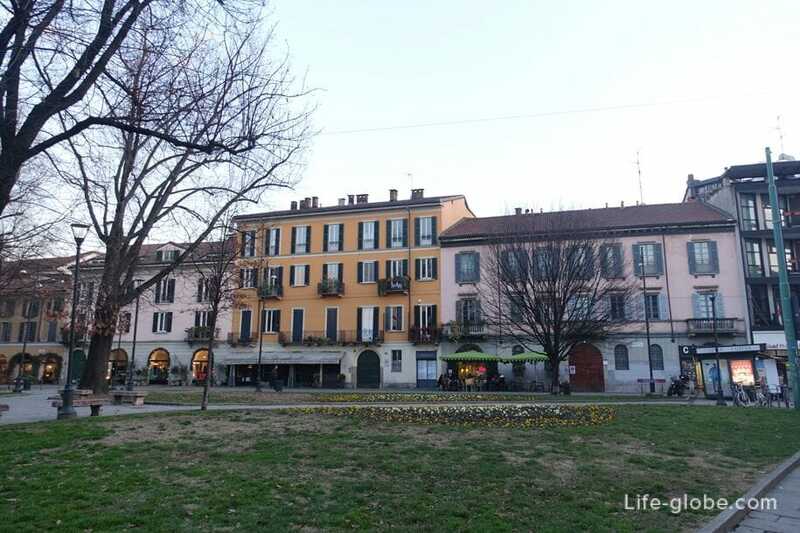 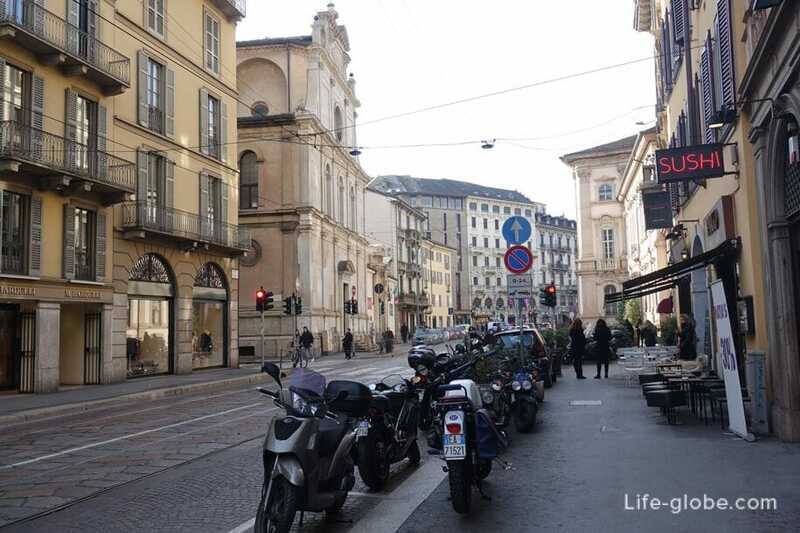 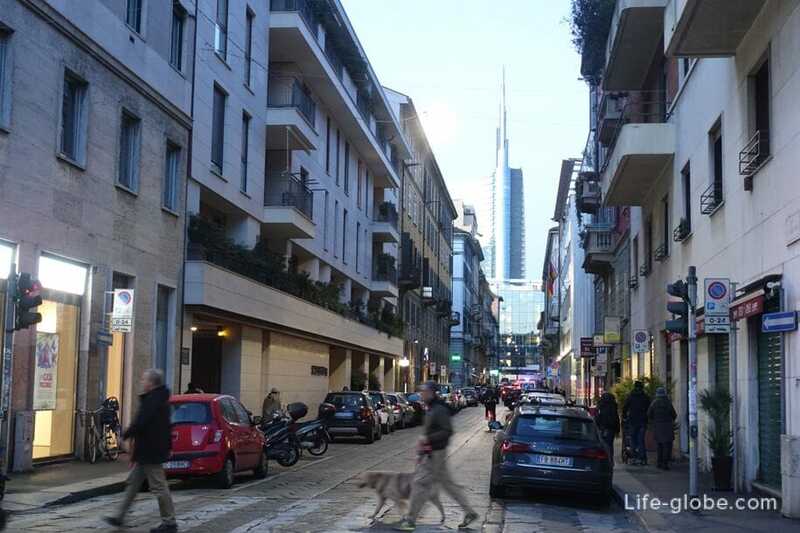 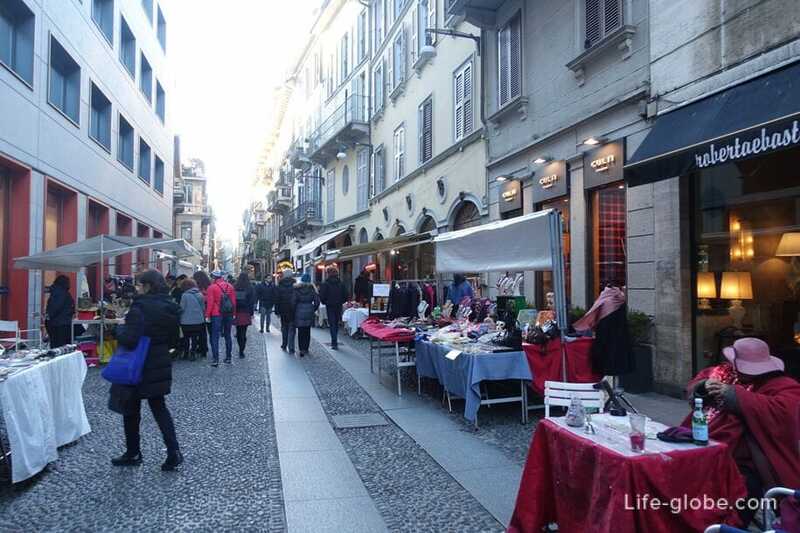 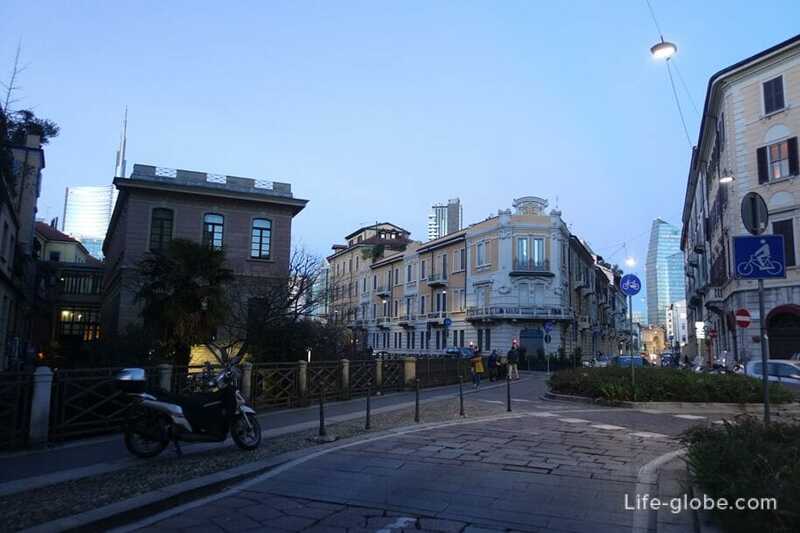 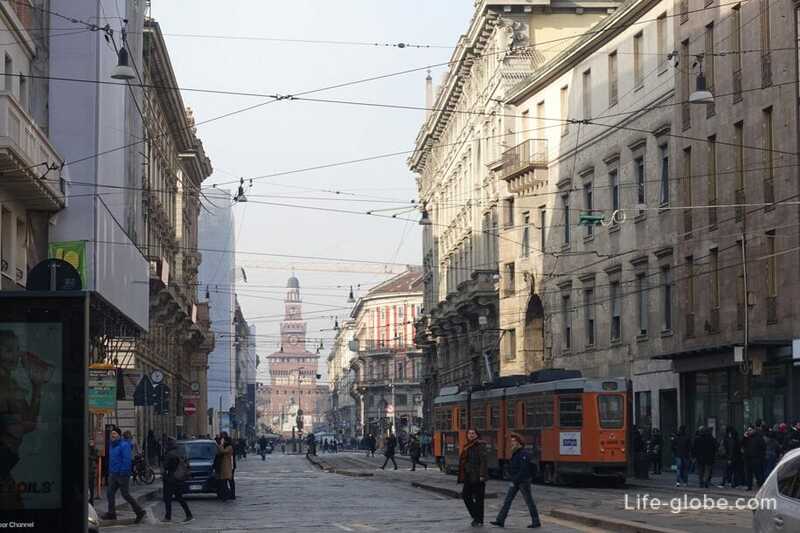 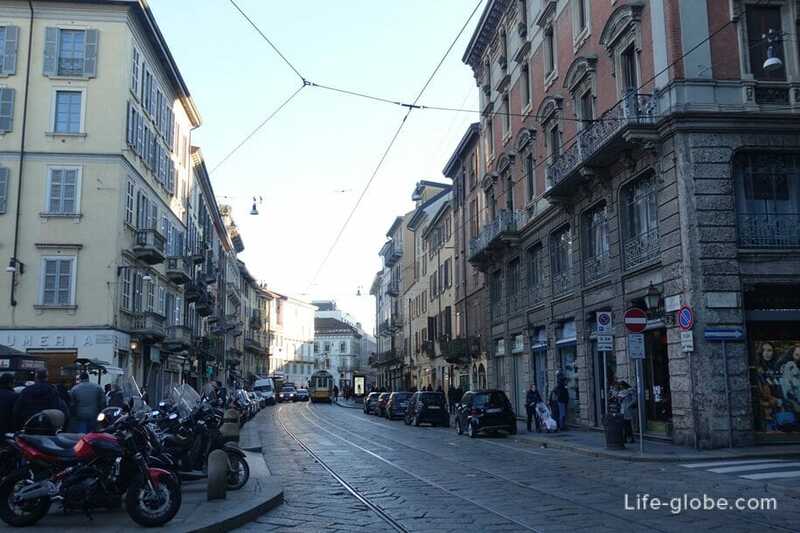 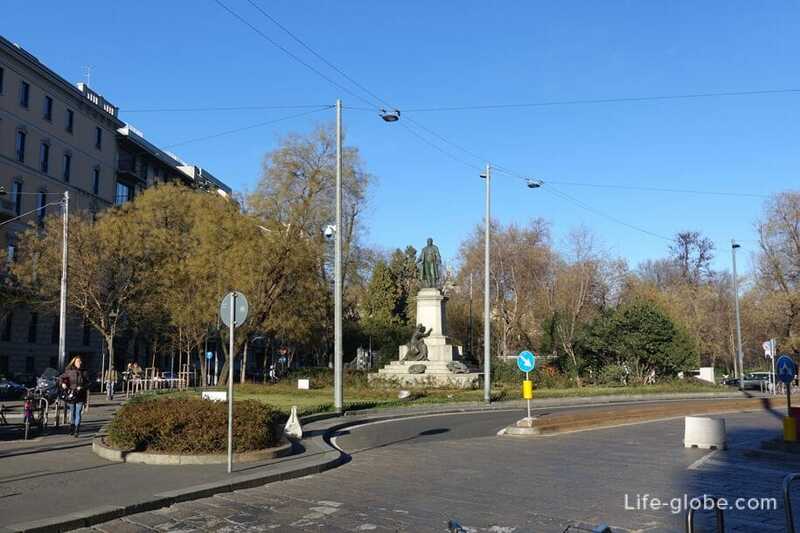 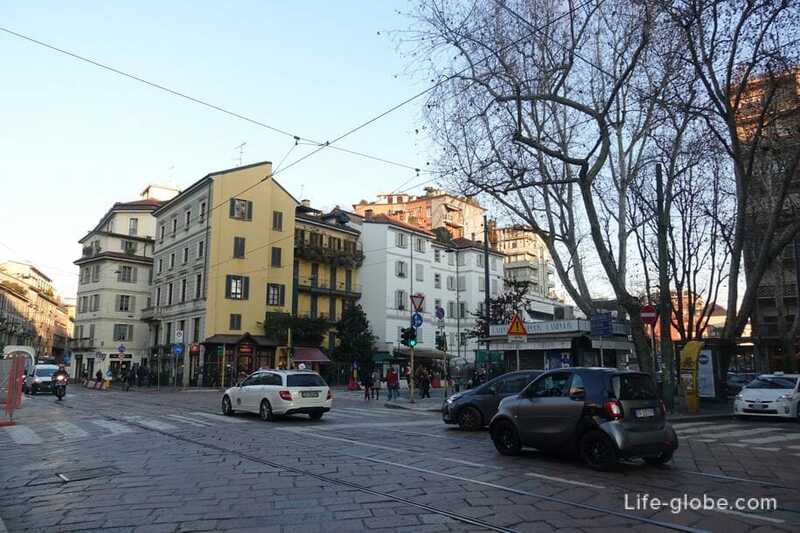 This article won't make time for descriptions, just take photos of the streets of the historic center of Milan. 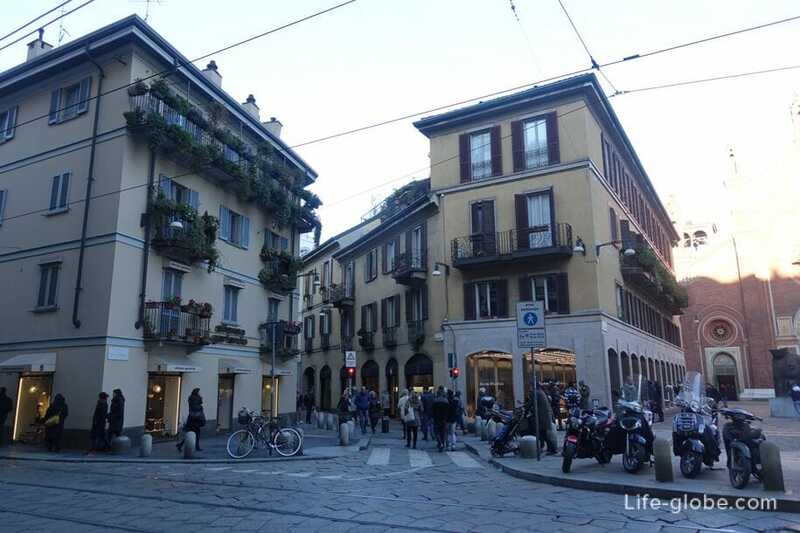 After all, pictures of the streets, could not be better convey the atmosphere of the city, its daily life and mood, as well as architecture. 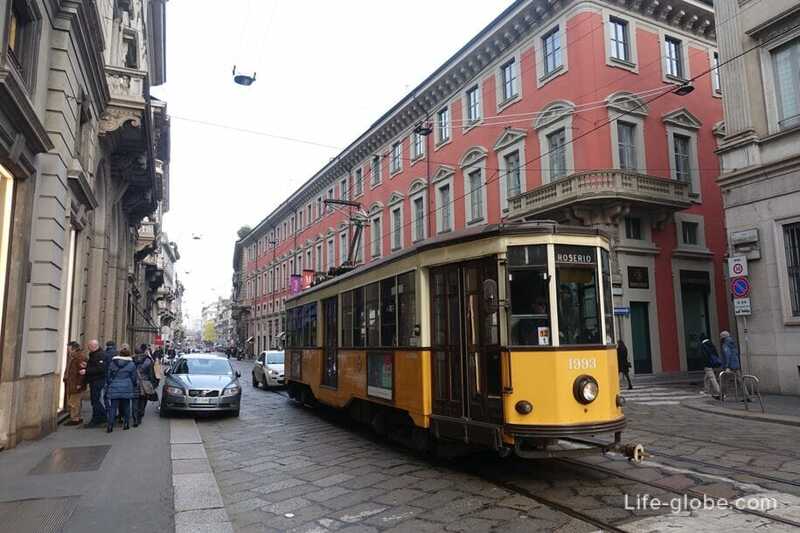 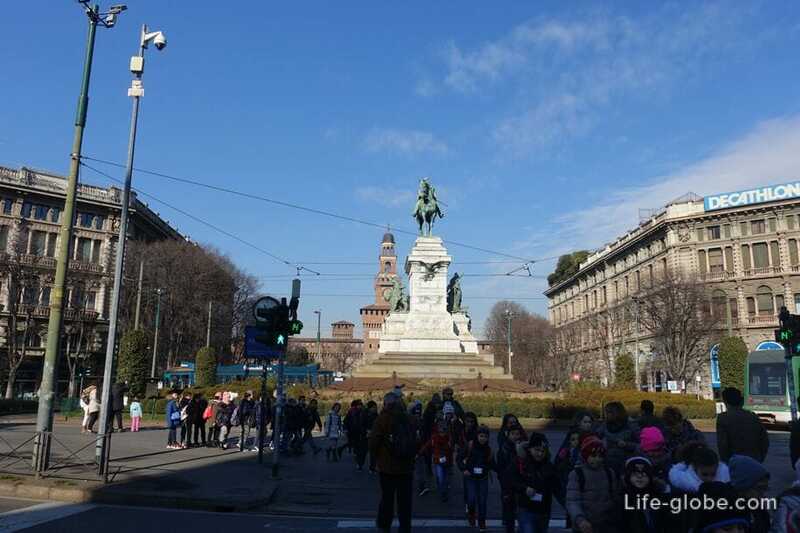 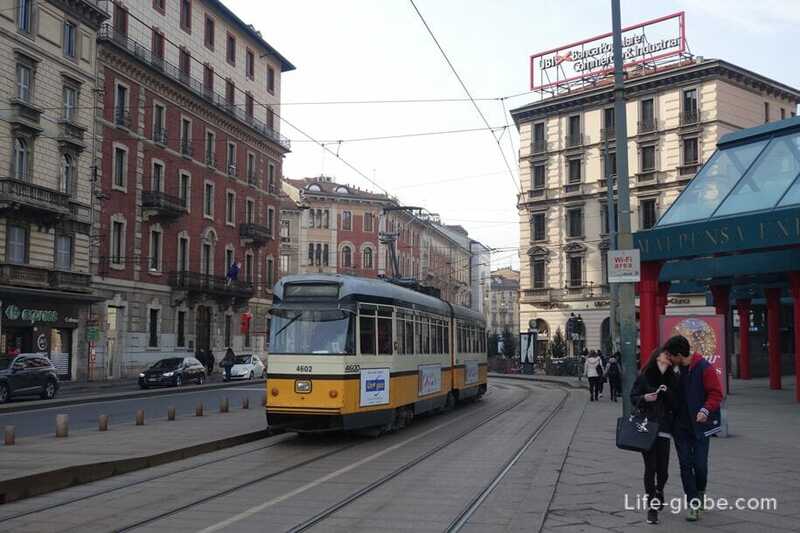 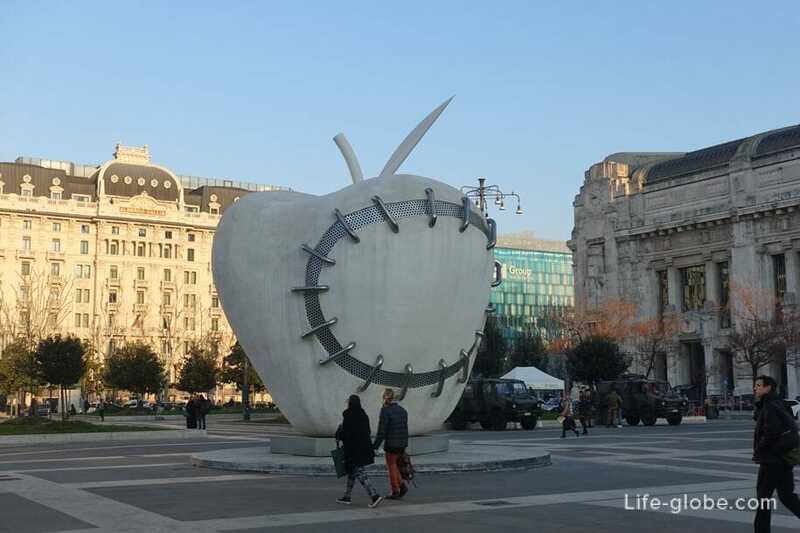 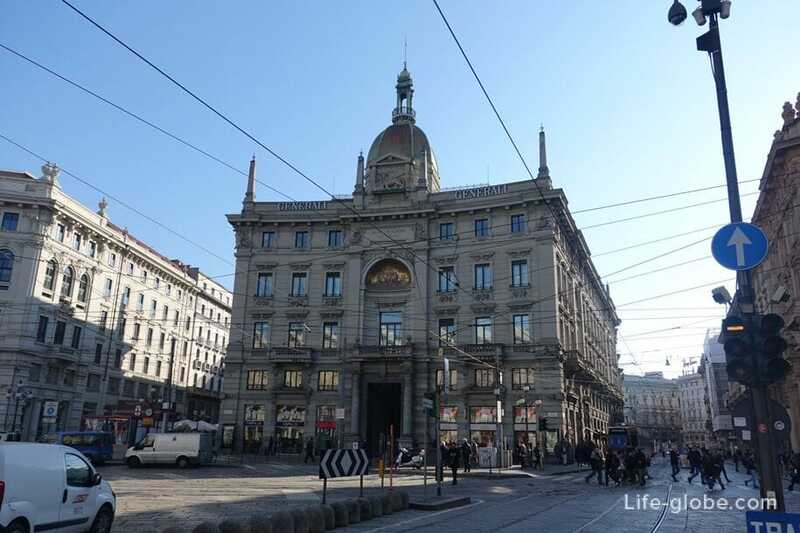 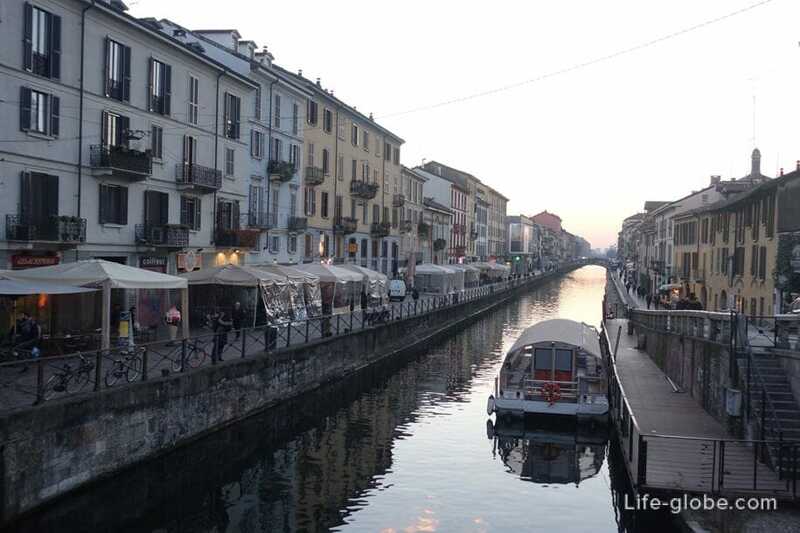 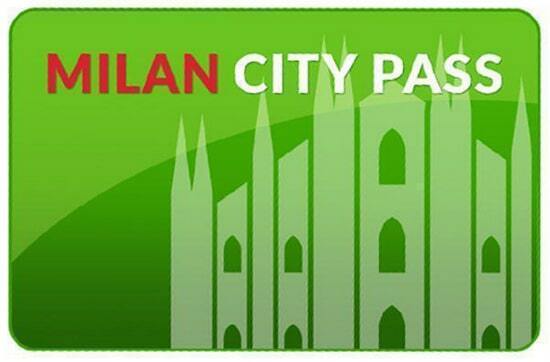 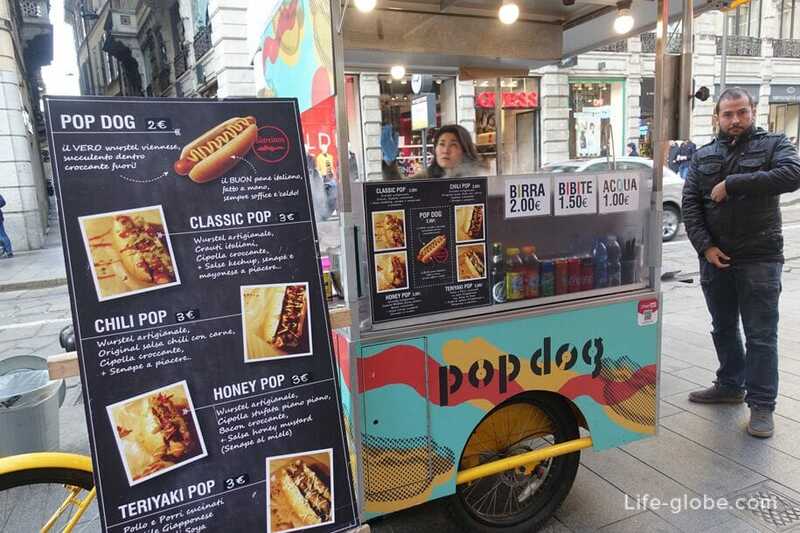 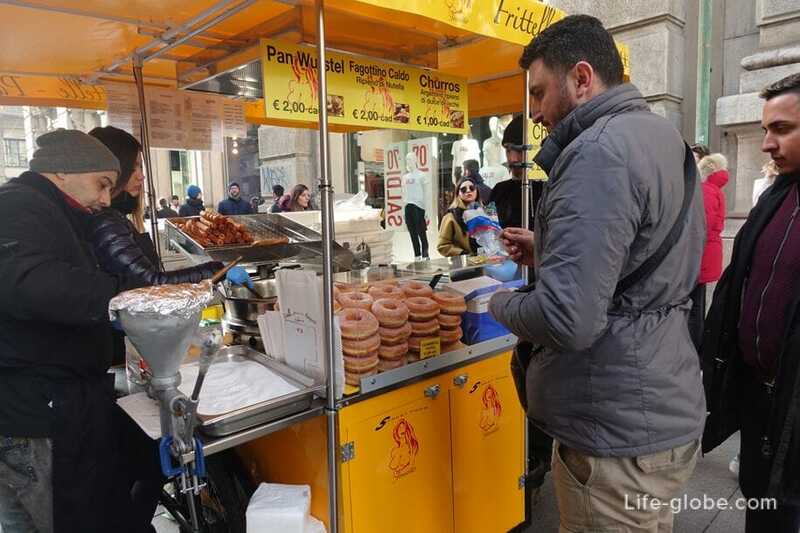 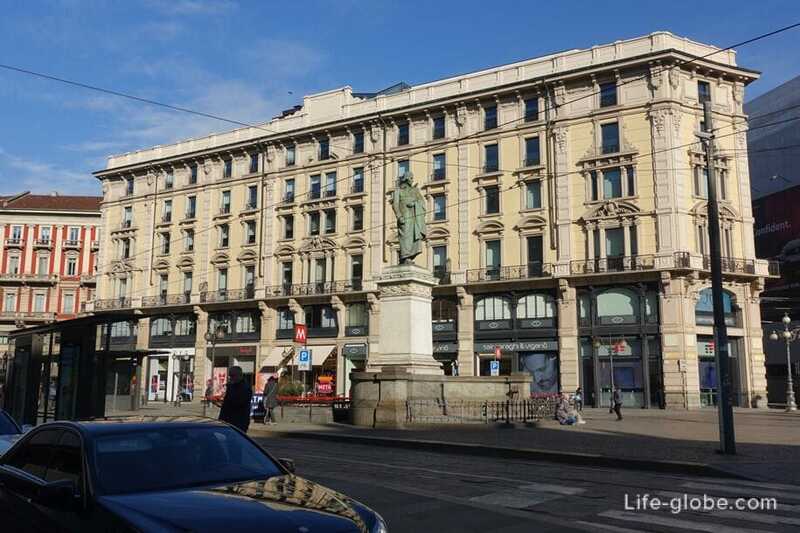 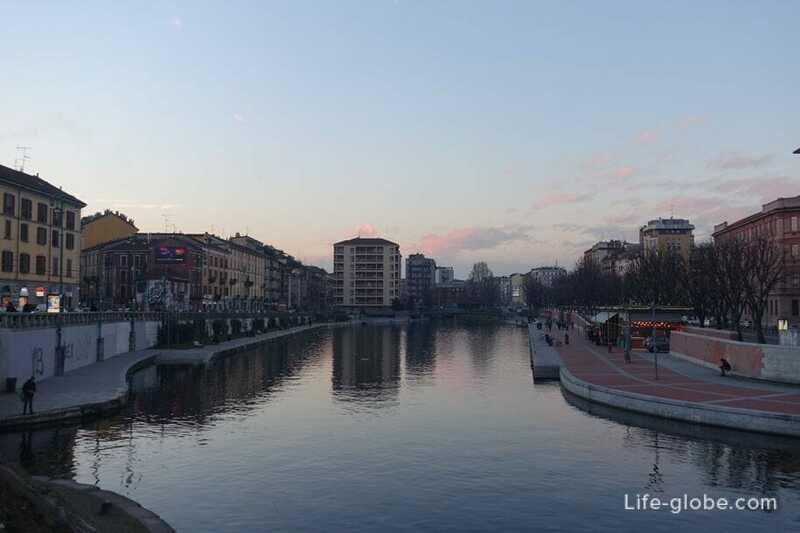 The article will not be photos of the landmarks in Milan, if you want to see pictures with description of the best and most interesting, in our opinion, the sites and attractions of Milan, in a separate article: "Top 25 places to visit in Milan".